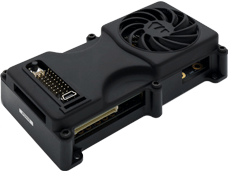 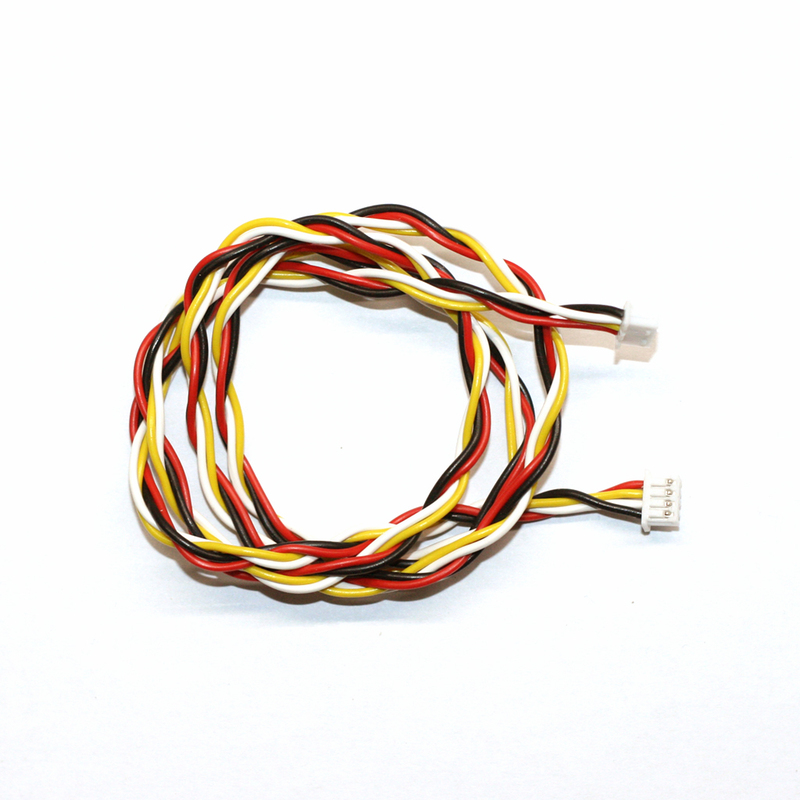 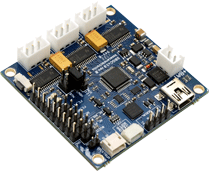 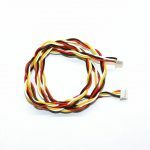 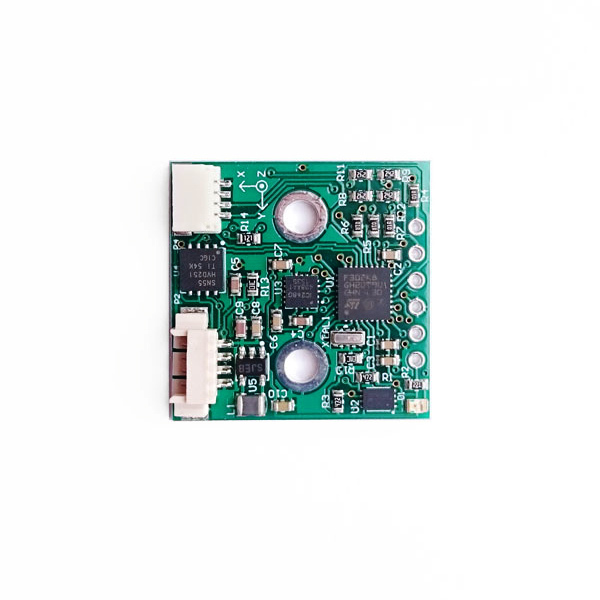 View cart “SimpleBGC 32bit Extended CAN_Driver Kit” has been added to your cart. 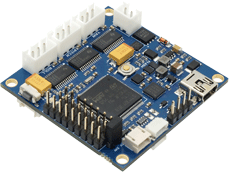 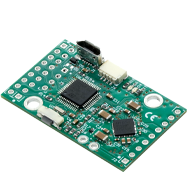 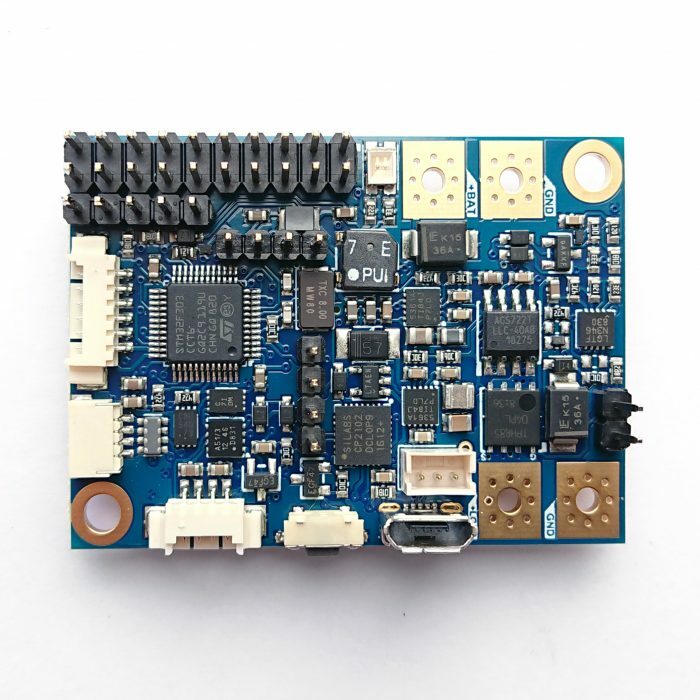 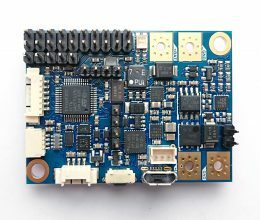 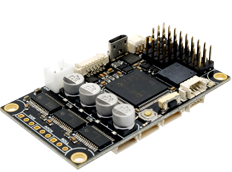 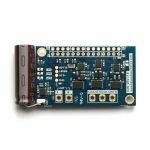 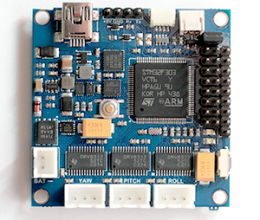 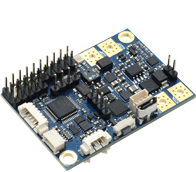 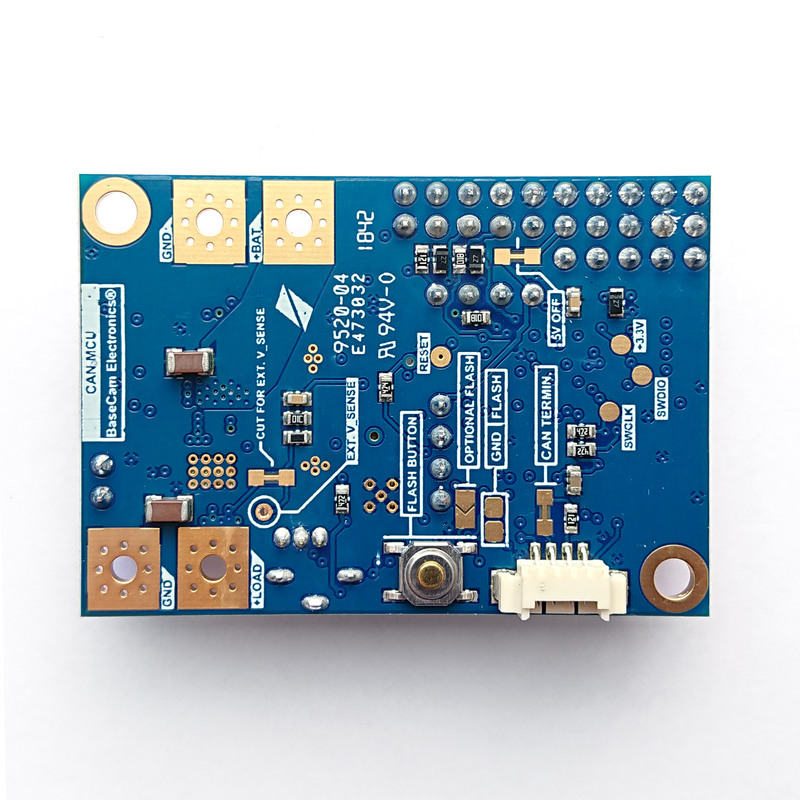 SimpleBGC 32-bit «CAN_MCU» controller has no onboard motor drivers and designed primarily to work with the CAN Driver modules, though «I2C_Drv» drivers are supported too. 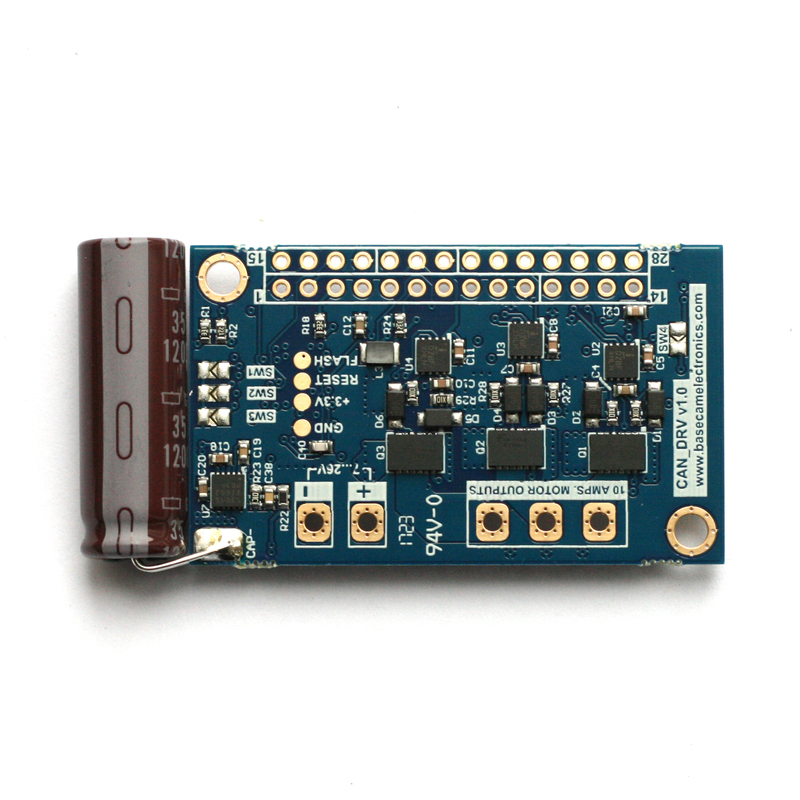 It supports both the CAN_IMU and regular I2C IMU sensors. 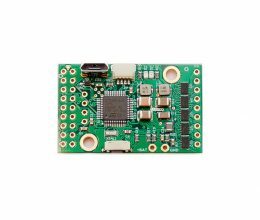 This controller is an ideal solution to build pro-grade stabilizers able to carry heavy cameras.